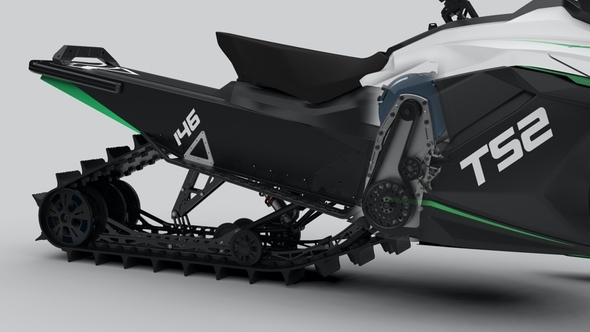 A Canaidian startup just released an all electric snowmobile, the Taiga TS2, and it is quick. Like 0-60 mph in under 3 seconds. 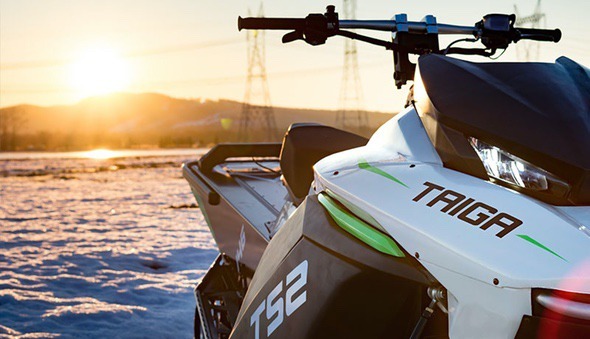 The Taiga electric snowmobile was designed from the ground up for its job of quietly shredding the snow and ice. 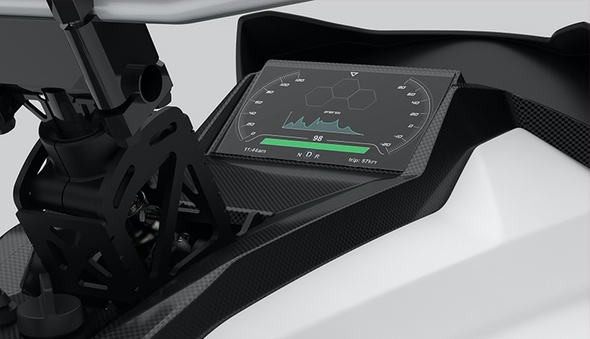 The TS2 is powered by a brushless motor and weighs under 500 lbs, similar to the gasoline versions. Range is about 62- miles per charge, there is regenerative braking, and 250 Nm of torque. Just like the Tesla electric cars, Taiga plans to make over-the-air software updates. Track sizes from 137? to 156? Lug profiles from 1.2? to 3?